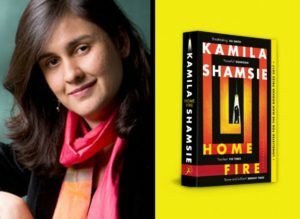 Renowned Pakistani-British author Kamila Shamsie has won the 2018 Women’s prize for fiction for her seventh novel Home Fire. 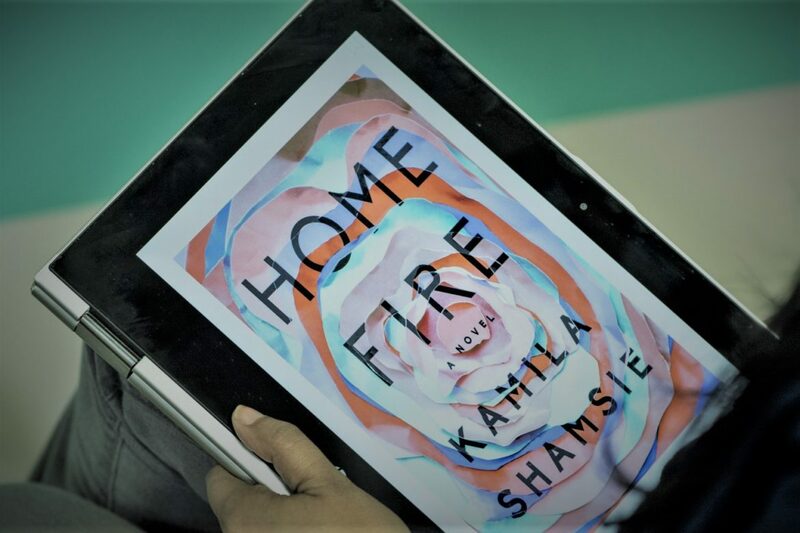 Published in 2017, Home Fire was a reworking of Sophocles’ ancient Greek tragedy Antigone, and told the story of a British Muslim family’s connection to Islamic State. Shamsie’s novel is loosely based on Antigone, the ancient Greek play in which the main protagonist is forbidden to bury her brother after he is declared a traitor. Home Fire follows a similar trajectory where it narrates the story of three siblings, elder sister Isma and twins Aneeka and Parvaiz. The latter leaves London to work for the media arm of Isis. That is when Eamonn, son of the home secretary, who is a British Muslim of Pakistani origin, enters their lives, with Aneeka hoping to use him to save her brother. Quite incredibly, Home Fire anticipated the appointment of a British Muslim home secretary of Pakistani origin. Some months after it was published, Sajid Javid was appointed to the role by British Prime Minister Theresa May. Sands applauded the novel’s “astonishing prescience” and “the breadth of its ambition”. Apart from winning the 2018 Women’s prize for fiction, Home Fire was also long-listed for the 2017 Man Booker prize as well as short-listed for the Costa novel award. For the 2018 Women’s prize, the Karachi-born Kamila Shamsie beat a shortlist of five other novelists that included US author Jesmyn Ward’s novel Sing, Unburied, Sing, and Imogen Hermes Gowar’s The Mermaid and Mrs Hancock. Shamsie has been shortlisted for the Women’s prize twice before as well. 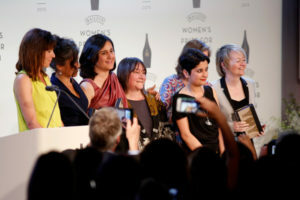 The Women’s prize for fiction was founded in 1996 and is open to female English-language writers from around the world. Its past winners include such giants as Lionel Shriver, Chimamanda Ngozi Adichie and Naomi Alderman. 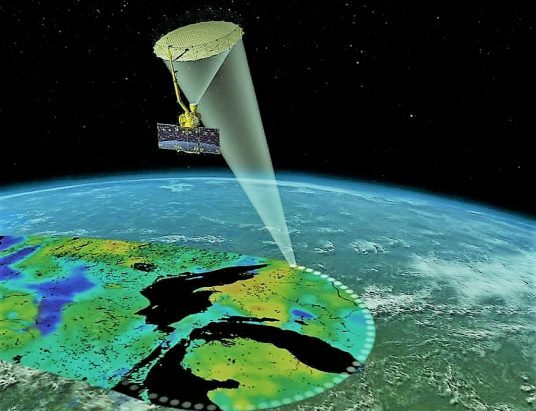 It was previously known as the Orange prize and the Baileys prize. 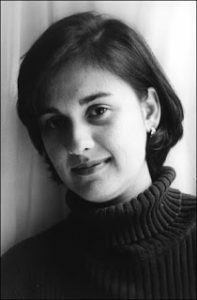 With Kamila Shamsie’s win at the 2018 Women’s prize for fiction, it should be noted that she is not the only Pakistani author to have won acclaim for her work during the past year. Mohsin Hamid’s 2017 novel Exit West also attracted much praise and was shortlisted for the prestigious Man Booker prize. 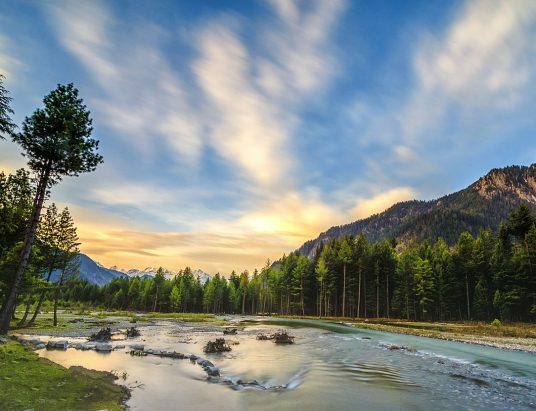 It later went on to win the 2018 Aspen Words Literary Prize. Interestingly, former US President Barack Obama also listed it as one of his favourite books of 2017. In addition to Kamila Shamsie and Hamid’s exploits, 2017 also saw possibly the largest number of works of English fiction by Pakistani writers being published as compared to those published in any other year. 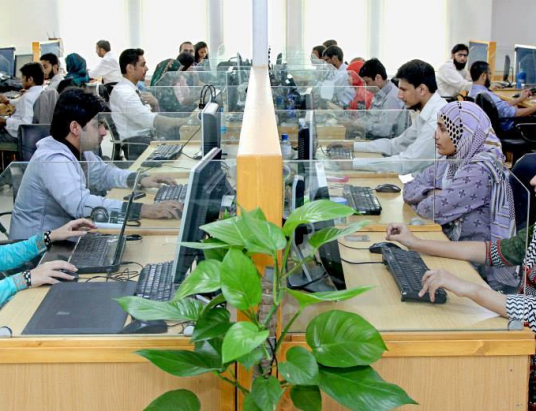 Other notable publications of the year include Osama Siddique’s Snuffing out the Moon, Sami Shah’s Boy of Fire and Earth and Omar Shahid Hamid’s The Party Worker, all of which released to much critical acclaim. When it comes to bringing laurels and accolades home, Kamila Shamsie isn’t the only Pakistani woman to be doing us proud. 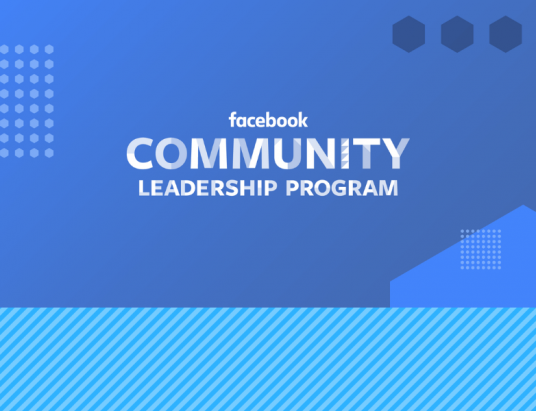 Pakistani teenager Dania Hassan recently received the Emerging Young Leaders Award 2018.